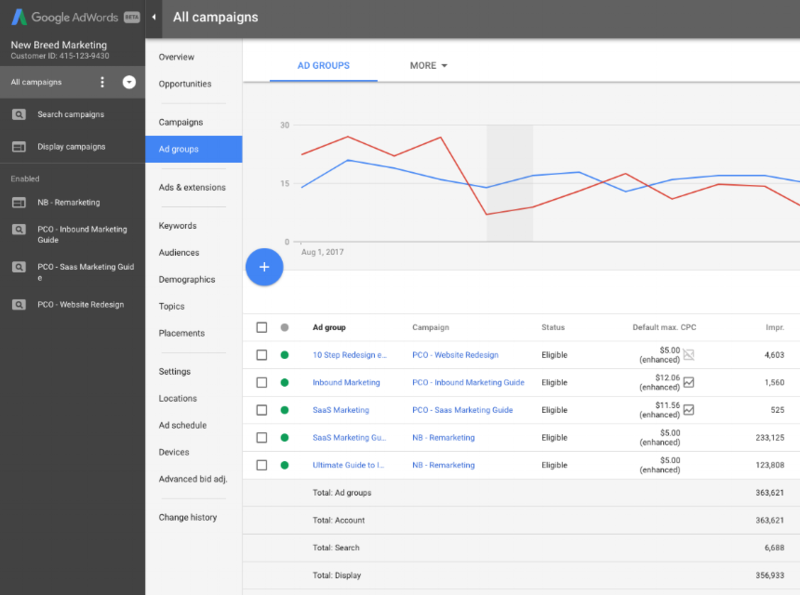 Focusing on all of your paid campaigns, we identify areas where you can better optimize results and spend, whether that be through keyword optimization or ad creative updates — or anything between. Even if your paid programs are already performing well, there's always room for growth. Our careful analysis will help you find the space. Draw more of the right visitors to your site with perfectly targeted ads. 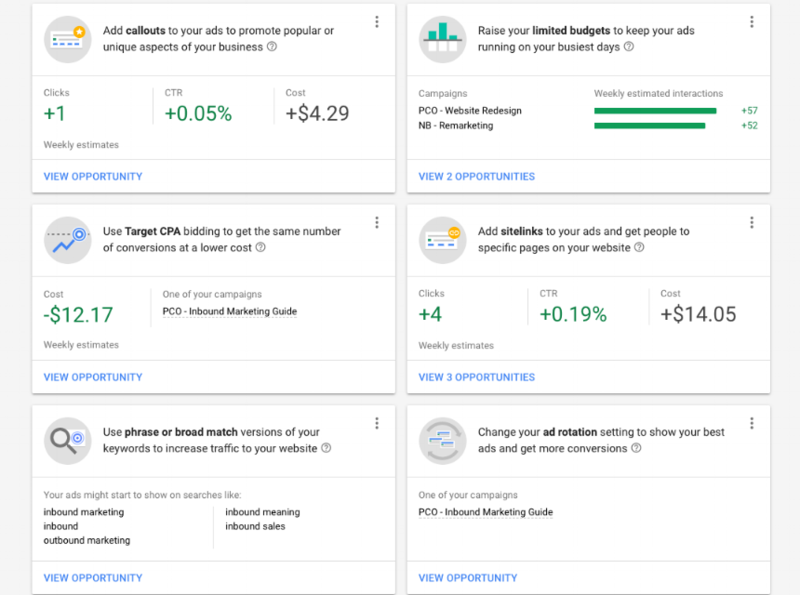 Are Your Ads Engaging Enough? Social and retargeting ads keep all eyes on you — if they're done right. With the right bids and targets, your already-stellar content will be amplified. 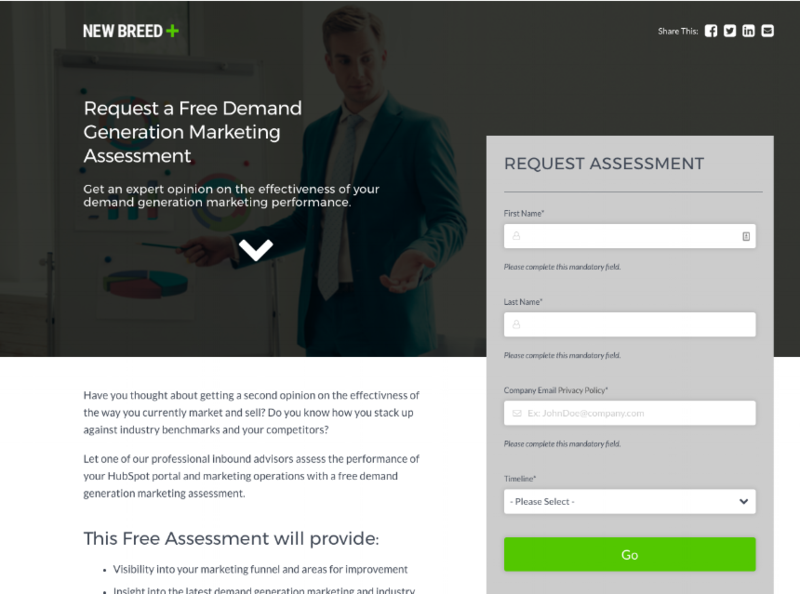 New Breed takes a holistic approach to our paid audit, reviewing search, social, retargeting and affiliate programs, and following up with recommendations.